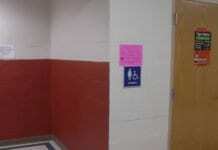 No matter where you stand politically, I would PRAY that we could agree on one thing: bullying is not cool. And let’s take that a step further: ADULTS bullying and insulting CHILDREN is reprehensible, no matter who their parents are. 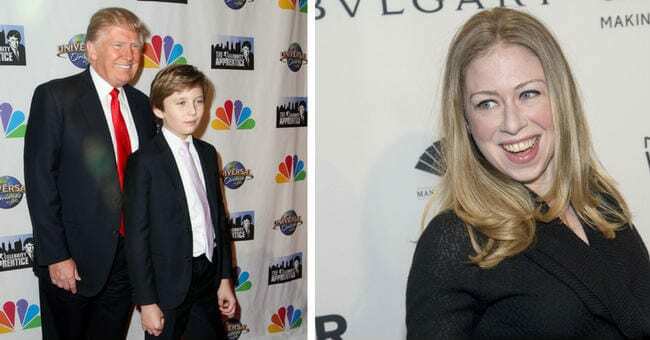 During and at the events surrounding Donald Trump’s inauguration as 45th President of the United States on Friday, adults on social media began saying some pretty mean things (and made some unkind memes and GIFs) about Trump’s 10-year-old son, Barron. He was mocked for his facial expressions, for appearing “bored,” for giving his mom a hard time about a “high five” she tried to get from him (umm, my kids do this frequently when they think their mom is uncool.) And, finally, he was simply derided for being Donald Trump’s son, a fact he certainly cannot help. You guys, Chelsea knows what she’s talking about here. 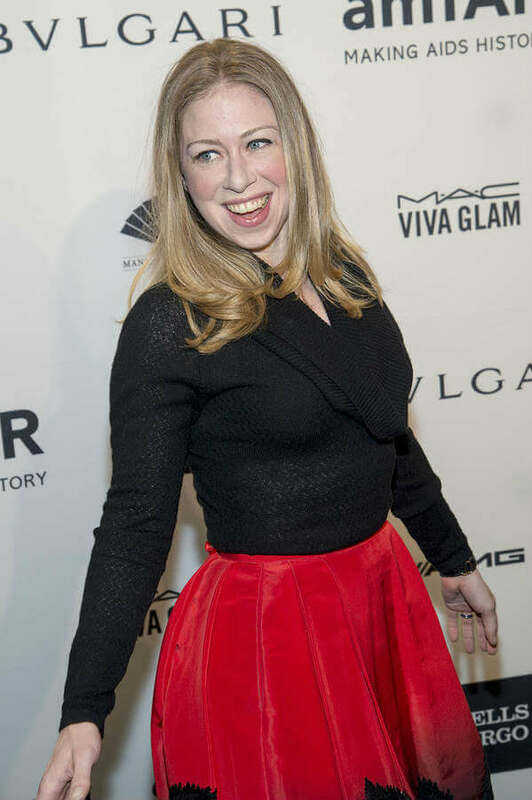 I was a teenager when her dad was elected the first time, just a couple of years older than Chelsea, who was 12. And I clearly remember the comments about her looks: the long frizzy hair, the braces, etc. (Ugh, and that is SO SEXIST. 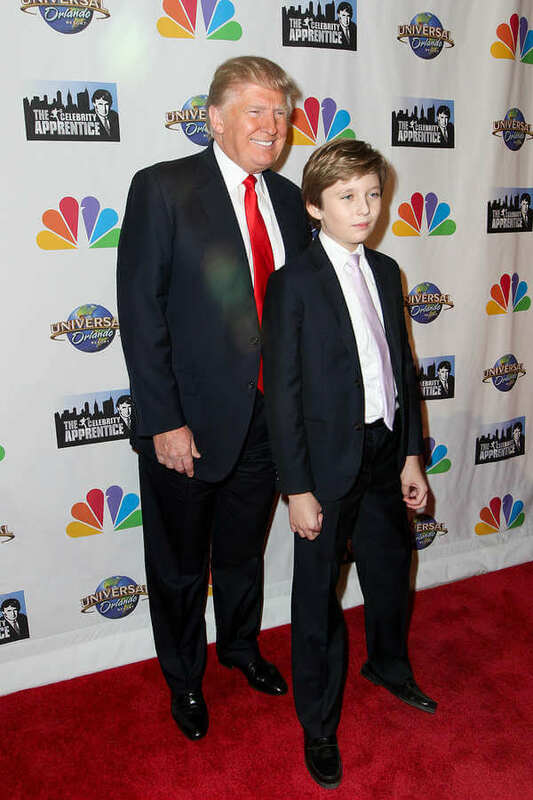 No one is taking shots at Barron’s appearance.) I remember Saturday Night Live taking a shot at her too, and the furor over that. But mostly I remember feeling sorry for her, being angry for her, and knowing how WRONG these people were to take shots at her, even though my family was not politically for the Clintons. Because seriously, WHO MAKES FUN OF A 12-YEAR-OLD GIRL? She’s not an open target because her dad runs for president, or IS president. I was appalled at age 14 when this happened to Chelsea, and I am appalled at age 39 when it’s happening to 10-year-old Barron. Quite frankly, I’m also a bit disgusted that the quarter-century that’s passed between their dads’ campaigns hasn’t made this problem any better. Grown-ups, we can DO BETTER. And we must. Protect children. Stand up for them, no matter WHAT. And no matter how you feel about their parents.